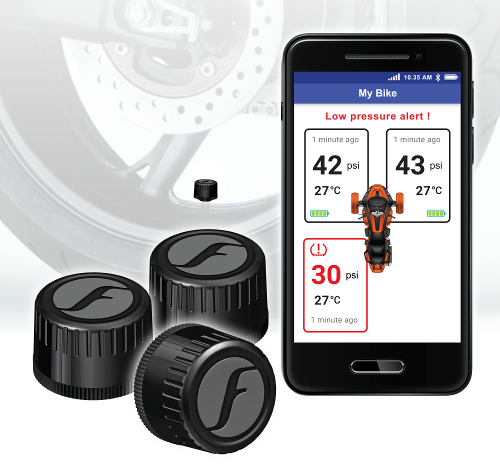 FOBO Bike 2 For Trike is a SMART tire pressure monitoring system (TPMS) for every biker using the latest Bluetooth 5.0 that works directly with your Android and iOS device for 3-wheelers. 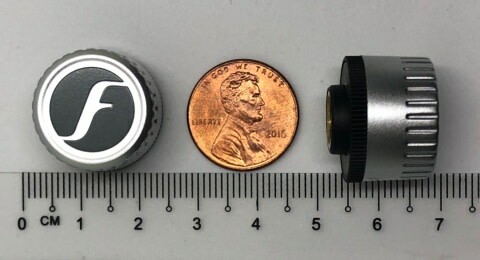 The main function of FOBO Bike 2 for Trike is to monitor tire pressure in real time while riding or when in Bluetooth range. It detects slow or fast leak and alerts users to anomalies. 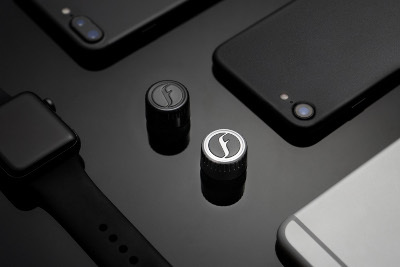 It then transmits the readings to a smart phone where the user can browse. The user can set upper and lower thresholds of the air pressure. 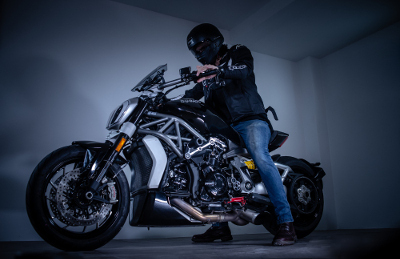 FOBO Bike 2 can send instant audio, haptic and text alerts on a smartphone/ smartwatch/ Bluetooth headset. 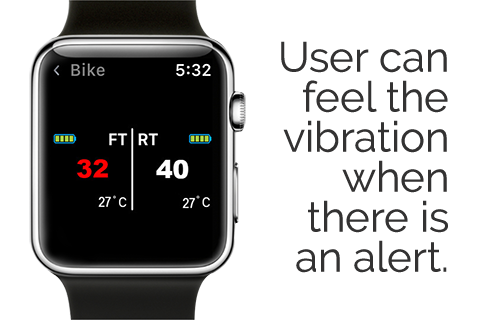 It will monitor the pressure based on the thresholds with its smart algorithm and will provide three levels of alerts when the thresholds are breached. Can you tell with naked eyes which tire below is under-inflated? A tire can be under-inflated by as much as 20 per cent and still look fine. 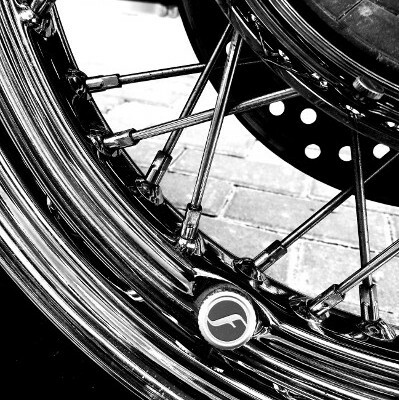 For a safe ride, it is important not to eyeball or guess if tires have enough air. 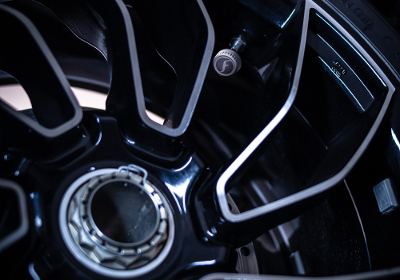 With FOBO Bike, you will be alerted the moment you get in Bluetooth range with the tires if the pressure has dropped below the thresholds you set. 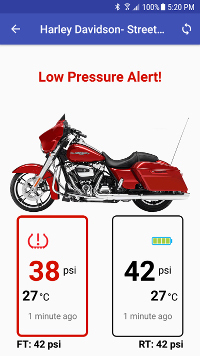 You can also view the tire pressure on your smartphone or smartwatch without bending your knees or getting your hands dirty or even when you are riding. A slow leak is usually difficult to detect and it may get you stranded in rural areas. 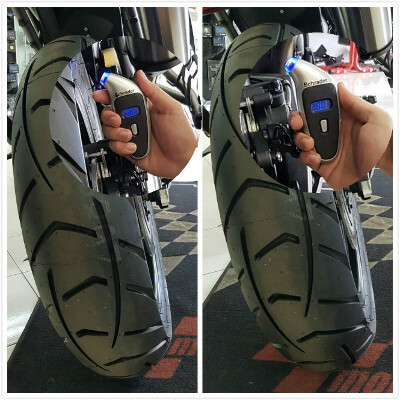 FOBO Bike 2 reads tire pressure in fine resolution and analyses the readings with its proprietary algorithm. Upon detection of a slow leak, it will immediately alert the user. 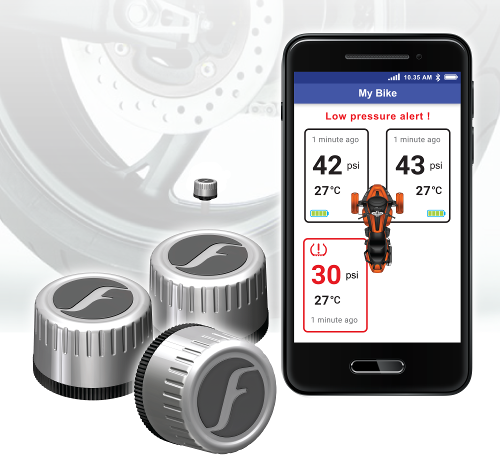 When there is a considerable change of tire pressure over a short duration(in seconds), FOBO Bike 2 for Trike determines this as a fast leak and immediately sends out alerts.